Many organizations utilize volunteers to assist with a myriad of tasks and services but what does an organization really look like that maximizes volunteers and effectively engages them? Effectively engaging volunteers starts with leadership, beginning at the top and going through all levels of the organization. Volunteer management is well-integrated throughout the organization. Perceived and real barriers to volunteer engagement such as liability, confidentiality concerns, workspace availability, operating hours and more, are identified and solved. Volunteers are an integral part of the organization’s team contributing directly to achievement of the mission and are treated more than supplemental staffing resources. Successful organizations focus on their mission where the foundation is laid. Their mission statement captures the issue the organization is addressing. It’s not just displayed on their website and marketing materials, rather, it is part of their DNA, guiding them in their every day work. The mission is clearly articulated and openly discussed throughout the organization and volunteers understand their role in helping to achieve it. In a successful organization, volunteers are expected to serve with the same quality and character as paid employees. Opportunities for collaboration are created so both volunteers and paid employees can participate in planning, decision-making and management. Leadership makes active and conscious efforts to increase teamwork between paid employees and volunteers. The organization views all their human resources as staff, rather than employees and volunteers. 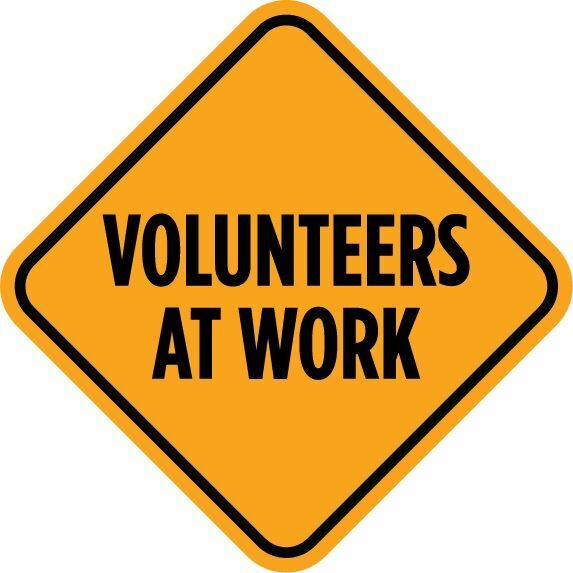 Everyone works together to encourage and facilitate volunteer involvement. What if you’re not your organization’s leader, how can you shape your organization’s culture so it effectively engages volunteers? Seek out opportunities to promote the possibilities for change, look for opportunities to improve performance; and make efforts to learn from and about volunteers’ experiences in your organization. Organizations who freely and effectively engage volunteers will further their mission and the people they serve.